We are conveniently located at the corner of Pioneer and Concession Drive Sea Lots comprising of two buildings, one being approximately 36,000 square feetand the other at approximately 48,000 square feet the latter consisting of warehouse facilities. 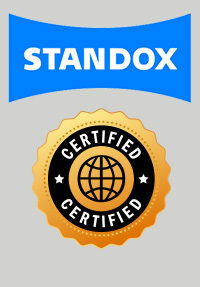 With a workforce of 22 full-time technical staff who have been trained and certified by Sikkens & Standox the leading international auto paint manufacturers, and we continue to be the best and most successful company in the automotive repair industry. 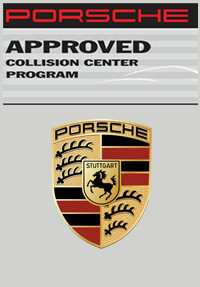 We have also recently been authorized as a Porsche | Approved Collision Center! We are the ONLY Autobody Shop in this country that has the equipment and training to meet international manufacturers’ standards and specifications. 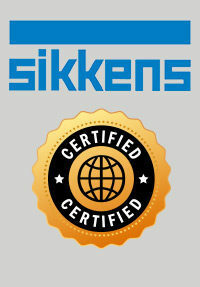 We are the only local company with specialized equipment to repair commercial vehicles. Our facilities are equipped to treat hazardous materials and fumes to ensure compliance with the latest environmental management standards. Corner Pioneer Drive & Concessions Road, Sea Lots. Always Driven to stay the BEST. We meet the best people by ACCIDENT!